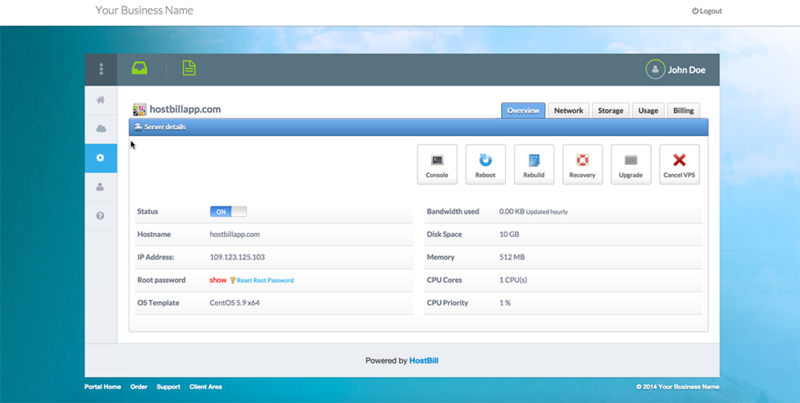 OnApp Reseller module is a custom module for your brand to give your clients the tool to resell their cloud space with HostBill. With this module you can introduce cloud reseller program that will help you to drive more sales! The module is based on your cloud only - resellers will not be able to use it on competitors' clouds. The module doesn’t require any extensive OnApp permissions for resellers - their customers will create VPS under reseller resources making it a perfect reselling solution.